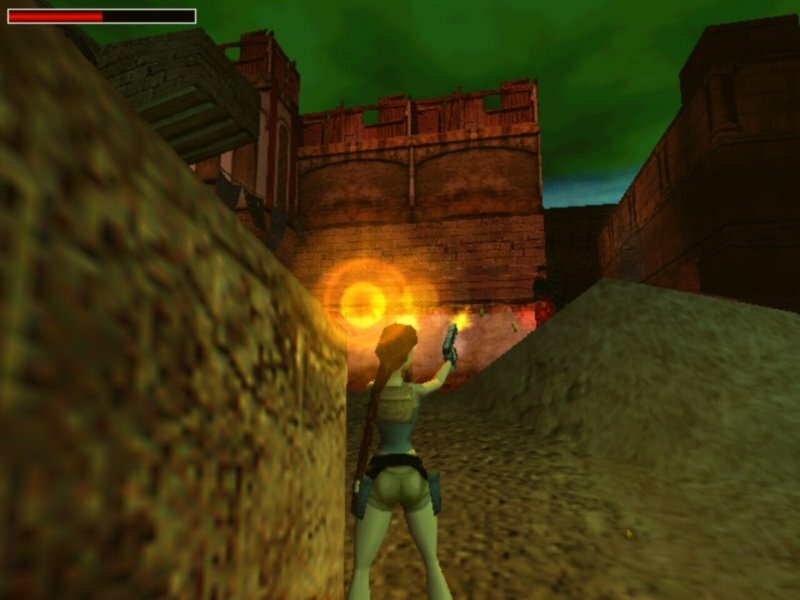 Lara takes aim and scores a hit. 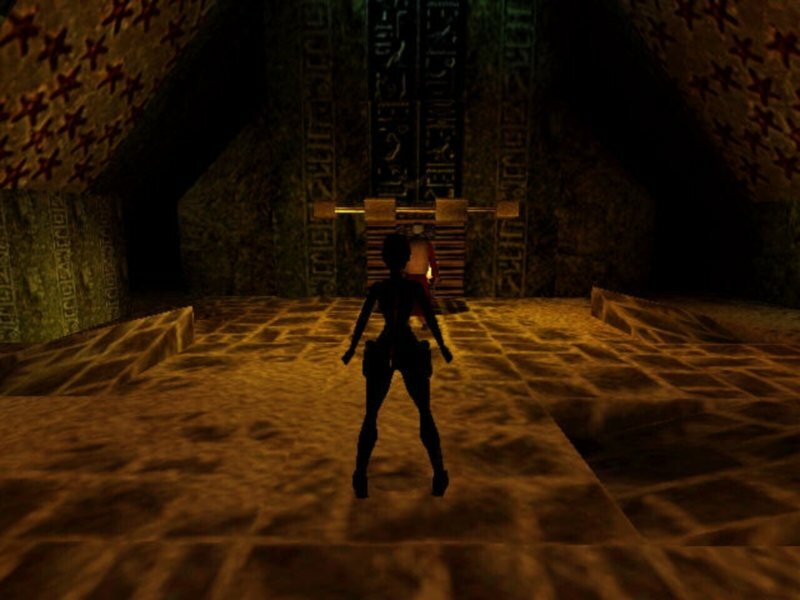 While developer Core Design still hasn’t made any great technological or gameplay leaps with Tomb Raider: The Last Revelation (essentially Tomb Raider 4), it’s as if they listened to every single complaint directed toward the last two entries. 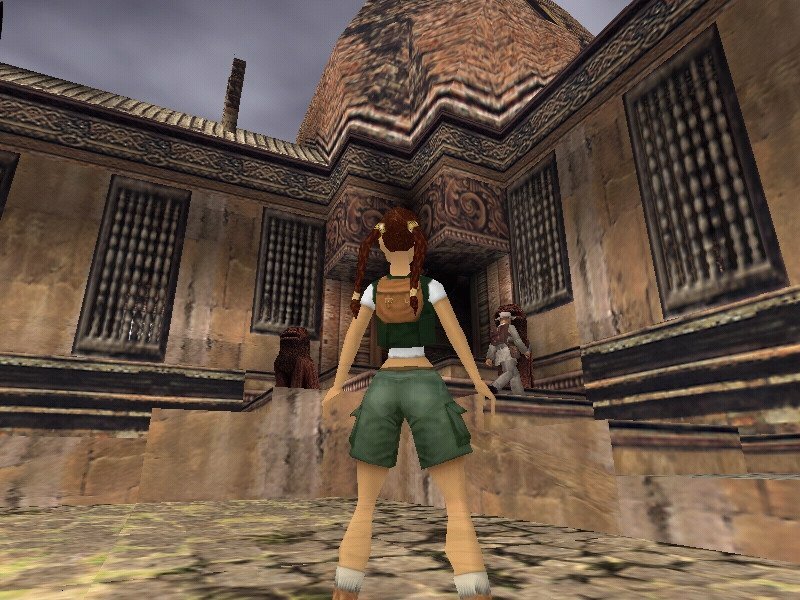 Want more tombs? Here you go. 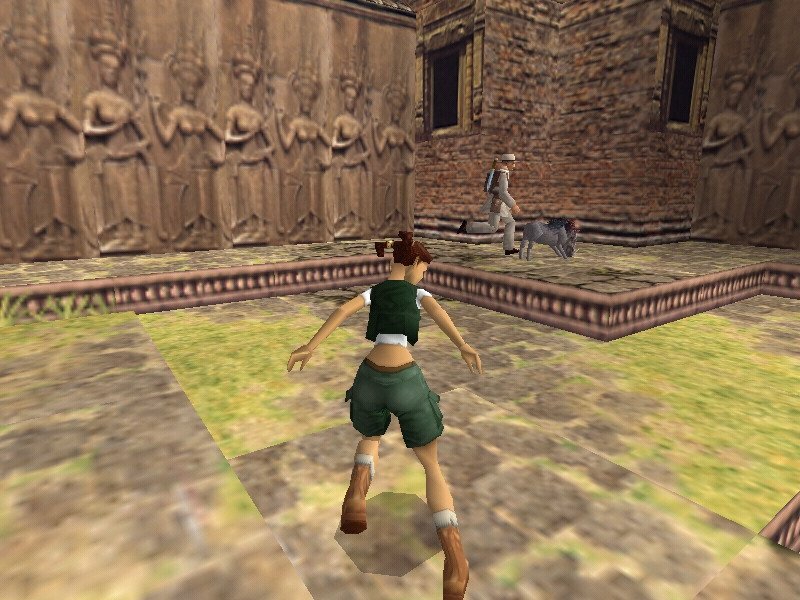 How about less combat and more puzzles? No problem. Want to save more? Yep, that’s here too. 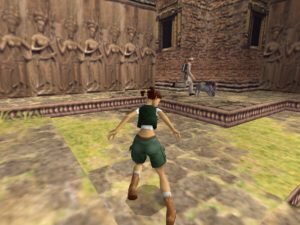 Those that focus on the game’s seemingly dated technology are really missing the point – it’s the gameplay that matters; and as far as retro Tomb Raider goes, number 4 here is probably the best bet to lean you into this classic series. 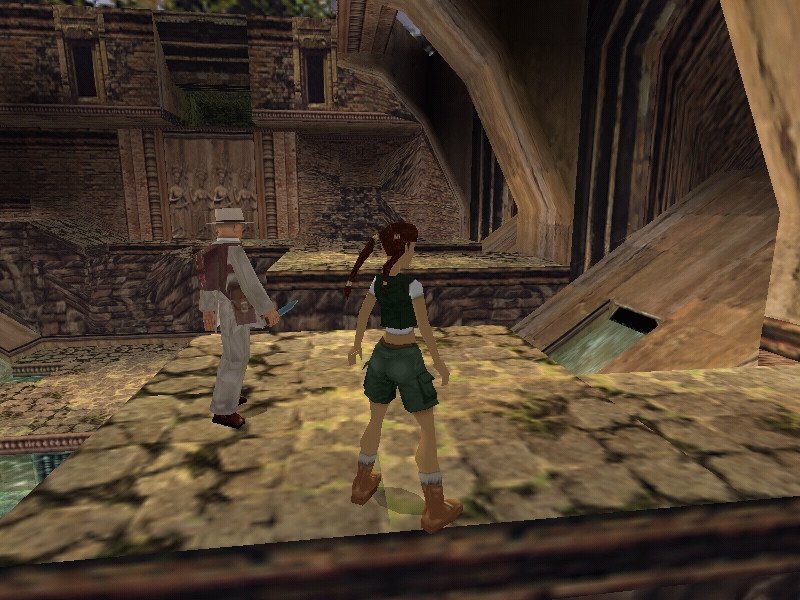 In an obvious nod to Indiana Jones and the Last Crusade, the game opens with a level where you control a 16-year old Lara Croft as her mentor, Dr. Werner Von Croy, is training her. 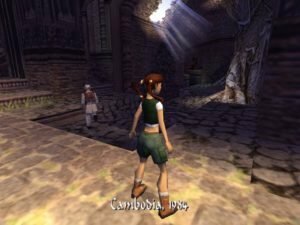 Although this might bore seasoned players, those who have never touched an old TR game will find the tutorial extremely helpful. 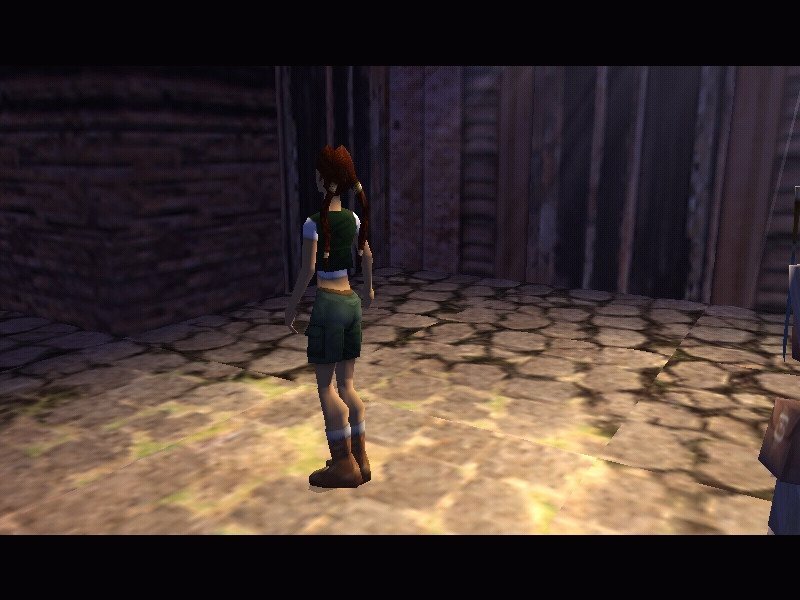 Once in the game proper, you’re given a superior plot (which ties into the opening rather nicely) and cut scenes the likes of which the series has never seen before. 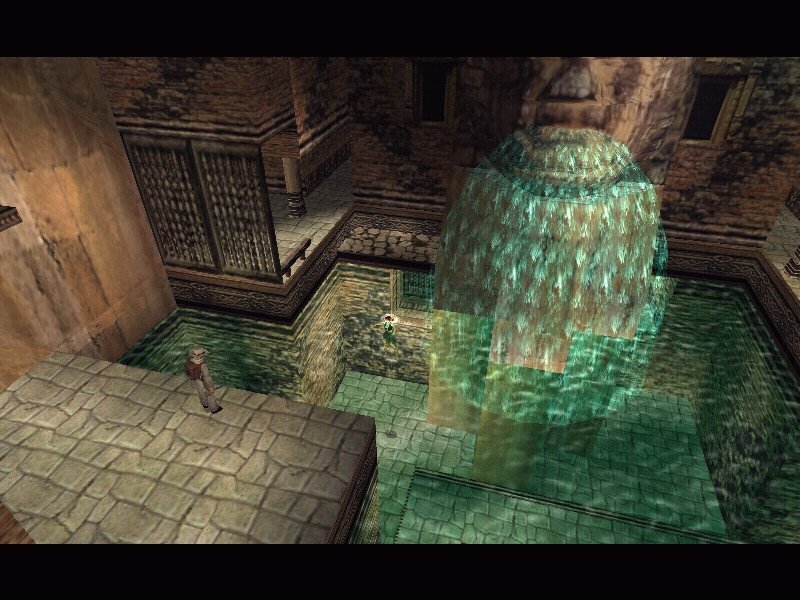 The opening batch of levels is superb, starting out relatively easy with a gradual escalation in difficulty. 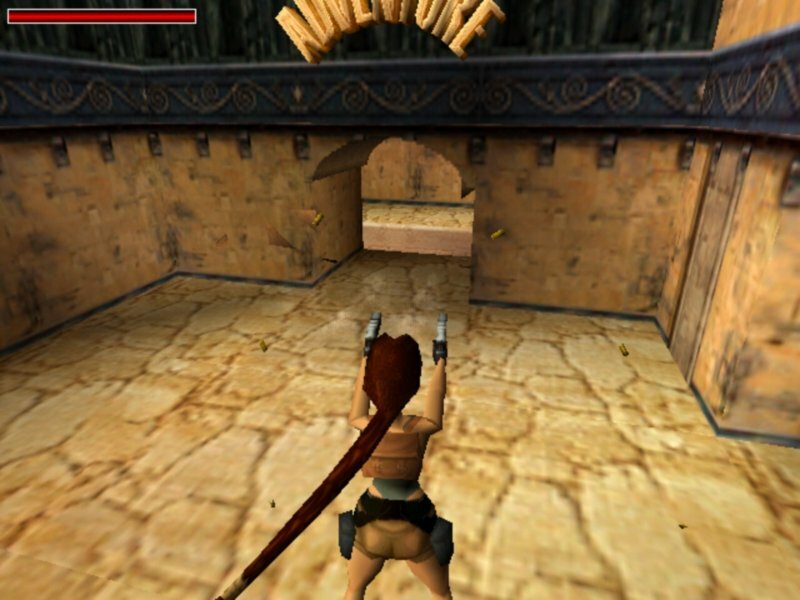 The gameplay and interface remains the same; you control Lara with either the keyboard or gamepad and she runs, jumps and shoots here way through the various levels. 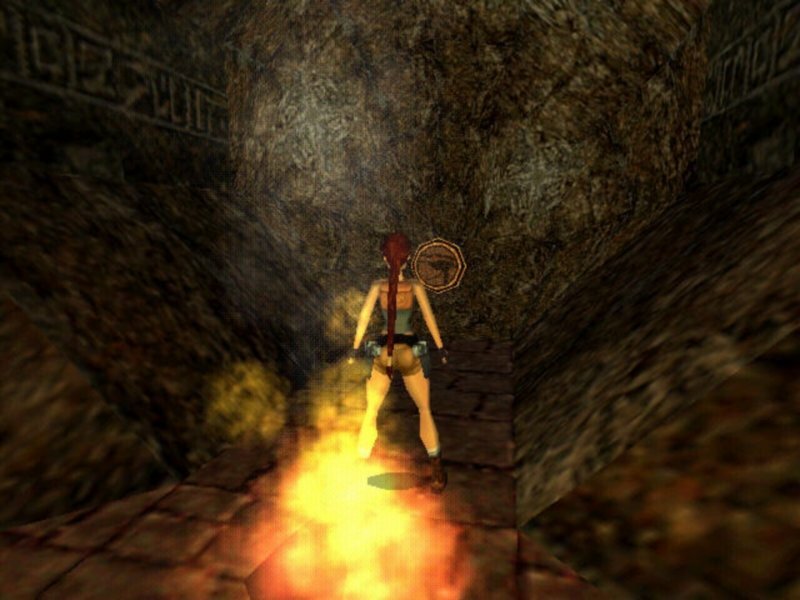 The enemies on these early levels consist mainly of simple scorpions and a few bats, but combat is never the focus of the game. 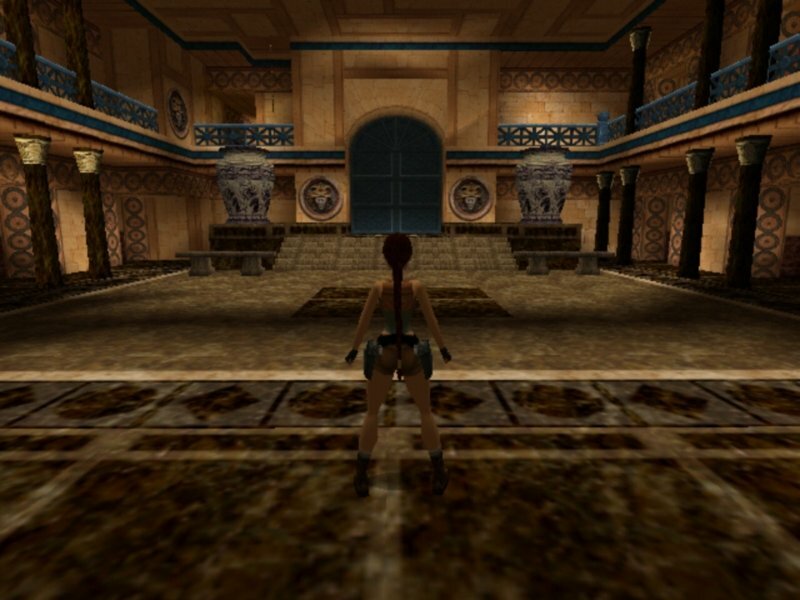 Unlike past games in the series, there aren’t typical levels, per se; instead, some are so large they require multiple loading sequences, allowing you to jump back and forth between areas. 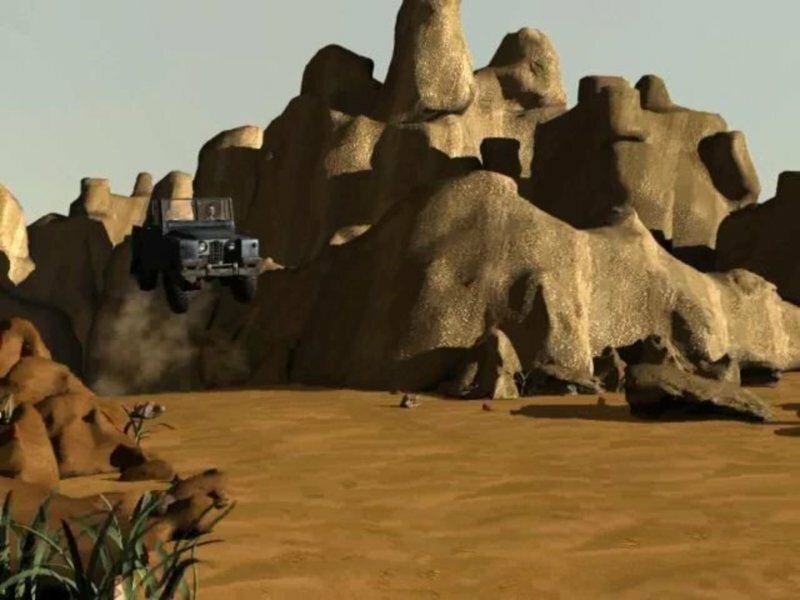 Unfortunately, you often do something in one area that affects the other, and you’ll need to run back and forth just to see what’s changed, which sometimes isn’t as obvious as it should be. 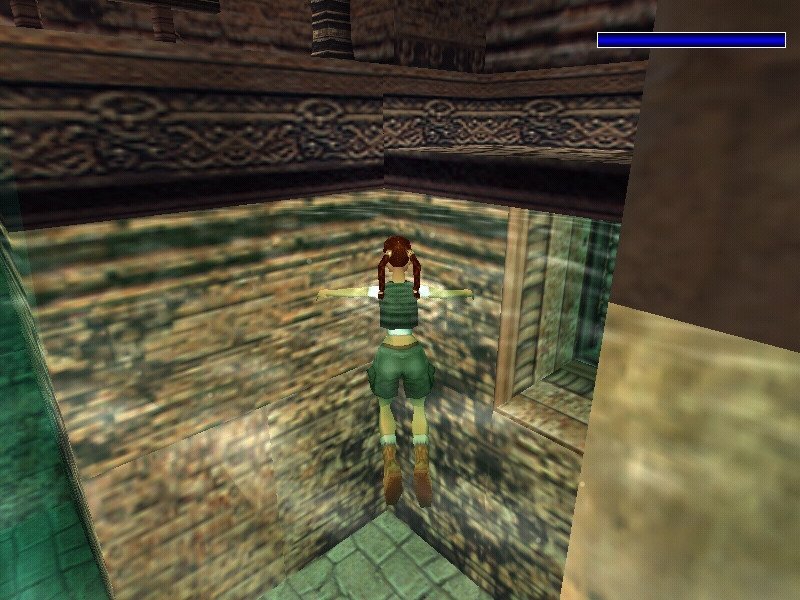 Lara now looks at some interesting objects, with the camera moving along accordingly, and perhaps it would have been easier for players if they’d utilized this feature (cribbed from Grim Fandango) with greater frequency. 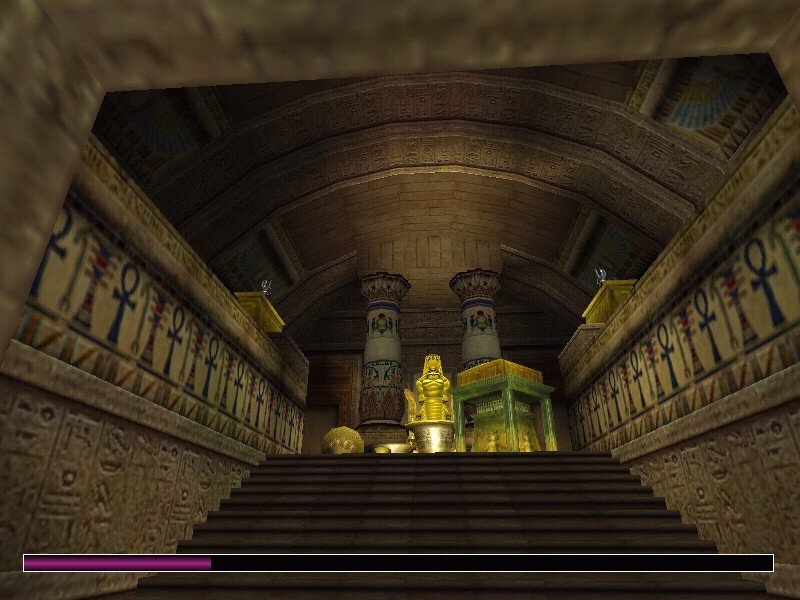 Fortunately, the dull stretch is in the middle of the game (“The City of the Dead” level), because the once you’re back into the pyramids, everything starts to fall into place. 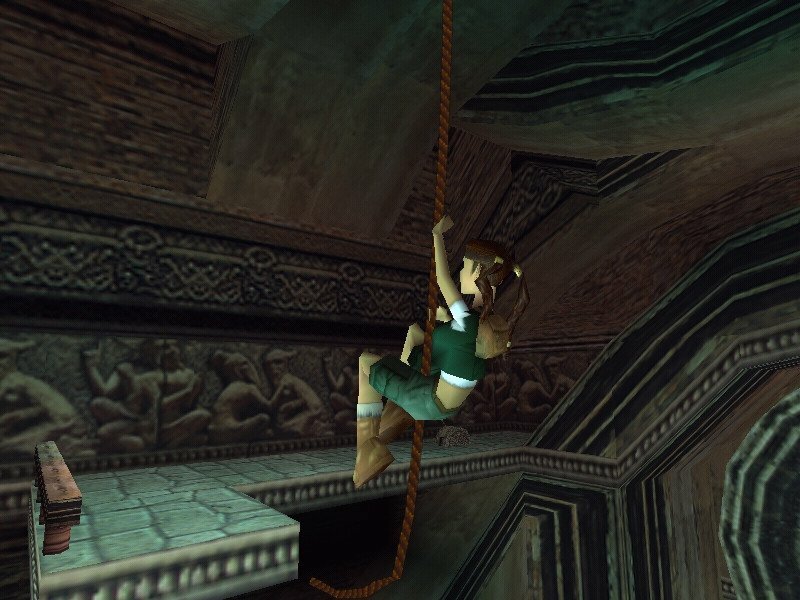 These later levels focus almost exclusively on the jumping puzzles and traps that made the series so compelling in the first place. 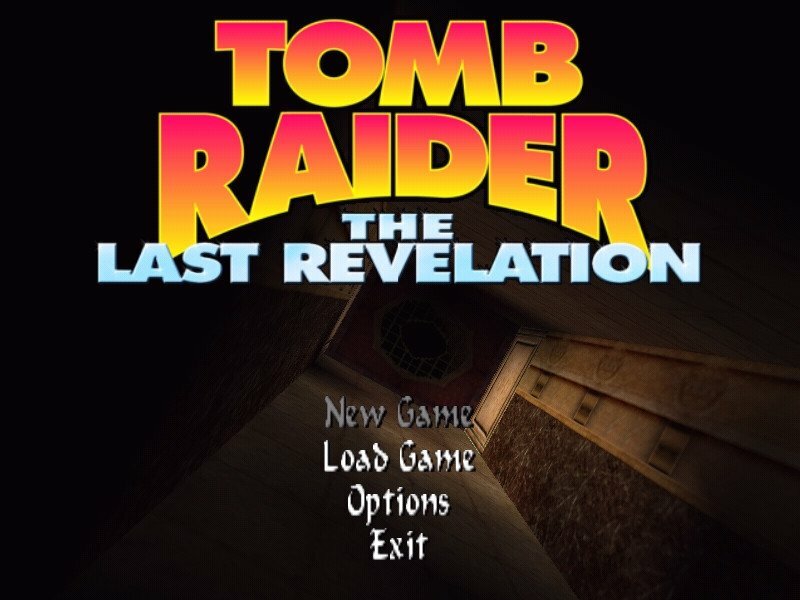 Even if The Last Revelation doesn’t have the overall “wow” impact of the original Tomb Raider, it’s in every respect a better game, with significant improvements in storyline and level design. 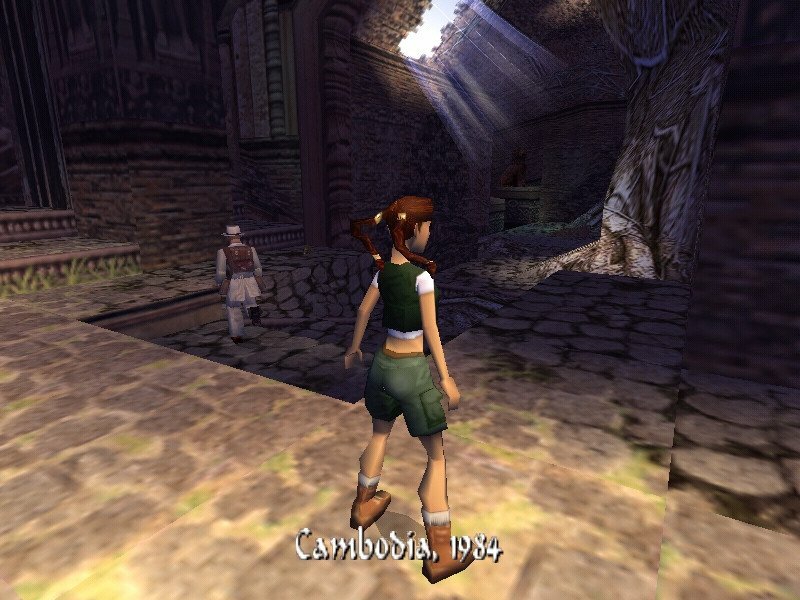 Grab it if you want to experience classic Tomb Raider.